Happy day at the pool/beach side. Good morning! It's Cristina here, back again with another project for you all; I am still working on my summer mini album and this card will be a decoration inside the pages. When I saw this beautiful digital stamp (Pool side, find it in the Faery Ink shop here) I could not resist to colour it. The girl looks pretty with her beautiful long hair and her tanned skin looks radiant. A perfect image for a summer card, isn't it? The paper collection is "Wild Flower", by First Edition paper and I colored the stamp with my copic markers. For the skin I used the E13-E11-E21-E00-E000 combo. The flowers in the corner are a collection of png's that I bought in DesignBundles. I added them some 3d touches with some Nuvo pink drops.  I would love to see some of your Faery Ink summer cards so do share them in the Faery Ink Facebook group! We are waiting to see them. See you soon! I wish you a good day full of inspiration. A perfet time to craft. Anything goes. A bit more time to craft #73. Anthing goes. Creatalicious Challenges #144 . Anything goes. Fabrika Fantasy. #23. Anything goes. World Wide Open, design team challenge blog. #7 Anything goes. Pammie's Inky Pinkies #1831 Anything goes. CCC Digi Creations: Three of a kind. 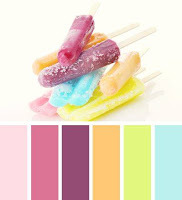 Three kind of drops nuvos: white, pink, yellow. Die Traumfabrik. Challenge #58. The beach. Papercraft Business Challenge Blog. #9 August, anything goes, optional summer. Scribbles Designs Challenge. #67 Fun in the sun. Coloring in Scrapland. Color combo. Wow wow wow wow this is stunning. What a great creation. I love your image and so beautifully coloured too. I love the design, colours and background. Great work. Back again, and again, stunning work here. Thank you for sharing with us here today at World Wide Open Design Team Challenge and best of luck with your entry. A gorgeous card with a lovely image and so beautifully coloured! The flowers and netting add interest, texture and detail - stunning! 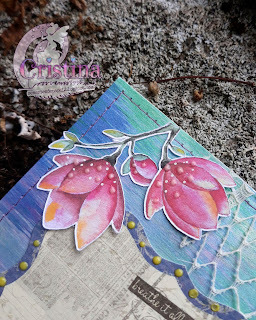 Thank you for sharing your project with us at the Crafts Galore Encore “Anything Goes” August Challenge. Good Luck and hope to see you again next month! Amanda, I love your coloring! It's so great to see you playing along in our "Anything Goes" challenge at World Wide Open DT this month. Good luck in both challenges. Dear Nana Connie, I am so sorry. I am not Amanda, I am a member of her design team. My name is Cristina González Muñiz, sometimes I sign as Cristina GMuñiz or Cristina González, and my blog's name is Sementes de Papel. Thank you for your kind words. Beautiful coloring, lovely creation! 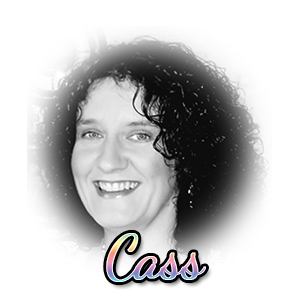 Thank you for sharing with us over at Morgan's Artworld Open Challenge and best of luck with your entry. Love to see you join in each month. Thank you. Wow Amanda, what a beautiful digi and I love the coloring. Gorgeous! 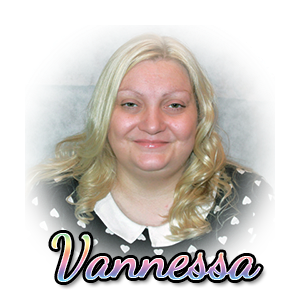 Hello Renate, so sorry since I am not Amanda, I am a member of her design team. 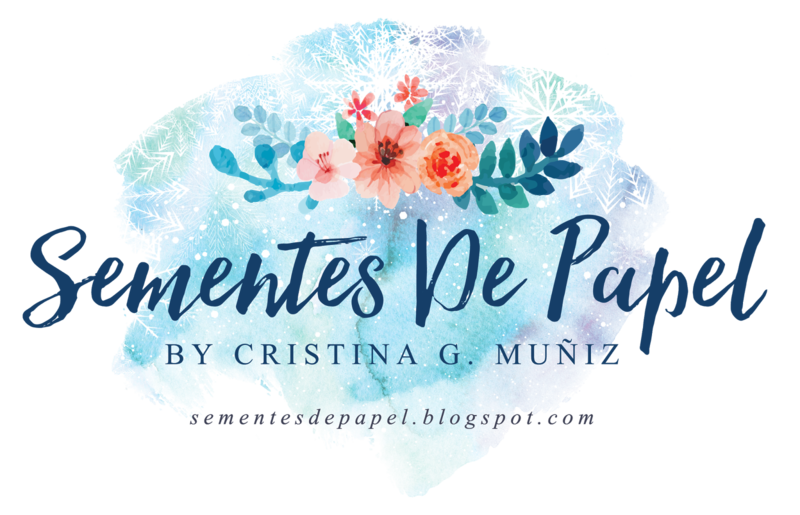 My name is Cristina González Muñiz, and my blogs name is Sementes de Papel. 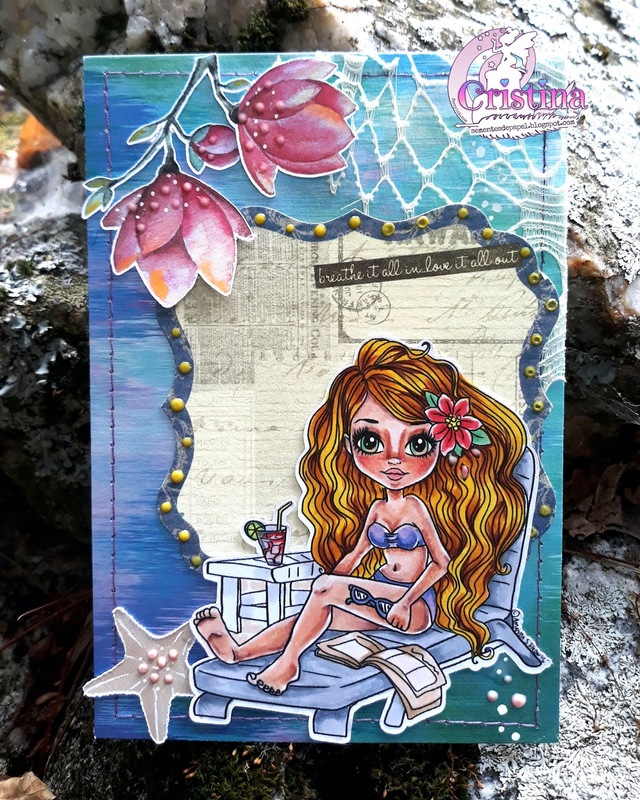 Hello Amanda… Thanks for sharing your lovely card with us at Scribbles Designs… your card fits perfectly with our “Fun in the Sun” challenge theme… Hope you will be able to join us again very soon and Good Luck in the draw. 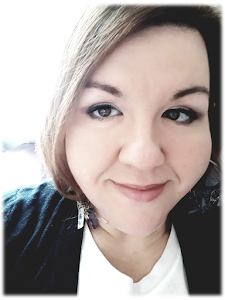 Hello Diane Louise J. I am so sorry, but I am not Amanda, I am Cristina Gonzalez Muñiz, my blog`s name is Sementes de Papel Thank you for your lovely words. Stunning card! Coloring is wonderful and the 3D touches are perfect! Thanks for joining us at PIP Challenges! 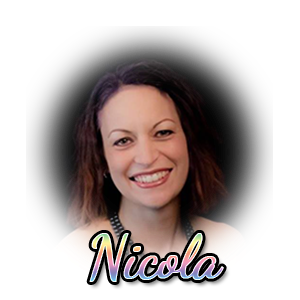 I just love this she even looks like her face is sunburned Thank you for sharing with us over here at "A Perfect Time To Craft" and best of luck with your entry. Thank you so much for your words. Yes, her skin looks sunburned. I like that it likes you. 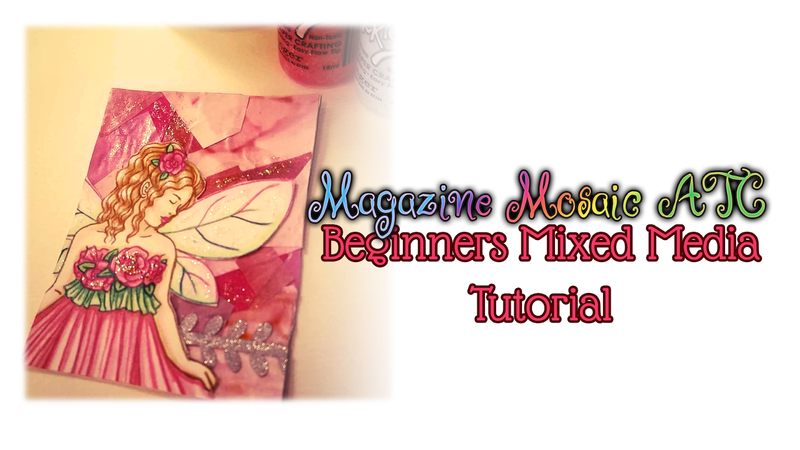 What a great card i LOV EALL OF THE LAYERS & DIMENSION - I cant waite to see the entire album. Thanks for sharing with us at Papercraft Business Challenge! I hope you come back asn share teh album with us! Very interesting and summery card! And colored beautifully! 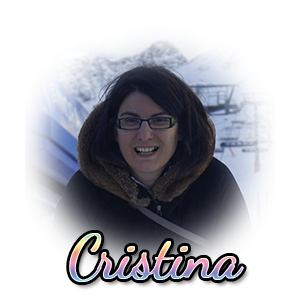 Thank you, dear Cristina, for joining us at Fabrika Fantasy Digis this month! Good luck with your entry!